Bec & Bridge have an awesome new collection Jardin Exotica; a collection which offers so much in the way of nudes & pastels! I am a sucker for pastels. 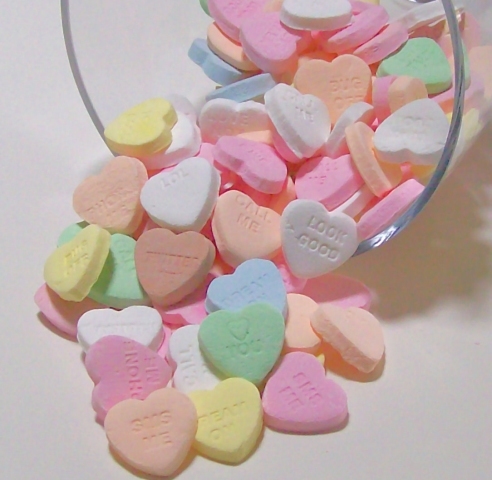 They remind me of the loveheart shaped candy lollies I used to buy as a child from the local milkbar. My eyes were drawn to the pastel pinks as they're my favourite out of all the pastel colours in the pastel rainbow (You can also see my previous blog post for more pastel inspiration here). Nudes go with anything & everything and are a must have in any fashionista's wardrobe. I can't wait to show you what I'm receiving for my birthday coming up next month! I have edited this collection, and here's my top five looks. Enjoy! Bec & Bridge will be showcasing their AW '12 collection during the MBFWA in Sydney, Wednesday, 2nd May. I'm certain it will be a real showstopper! I hope you've had a fabulous weekend! I'm looking forward to following the MBFWA on their website, follow this link & you can too. Feel free to leave me a comment as I read & respond to them all!